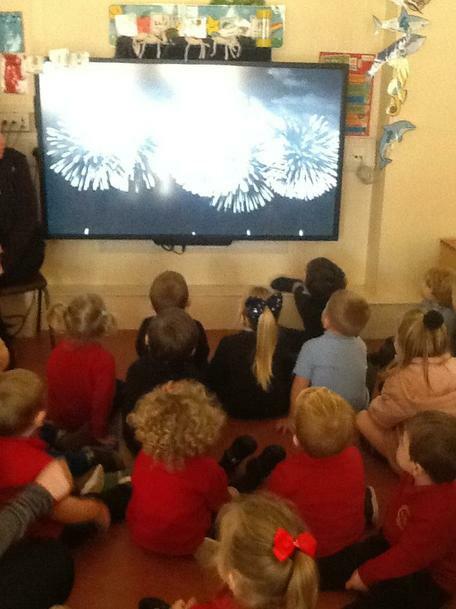 This week we have been talking lots about Bonfire night and how to stay stay safe. Children were very excited to return to school to share their experiences, although there were a few that did not seem keen on fireworks. 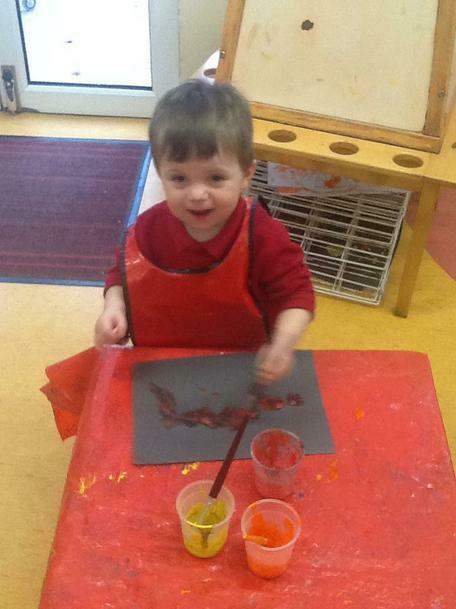 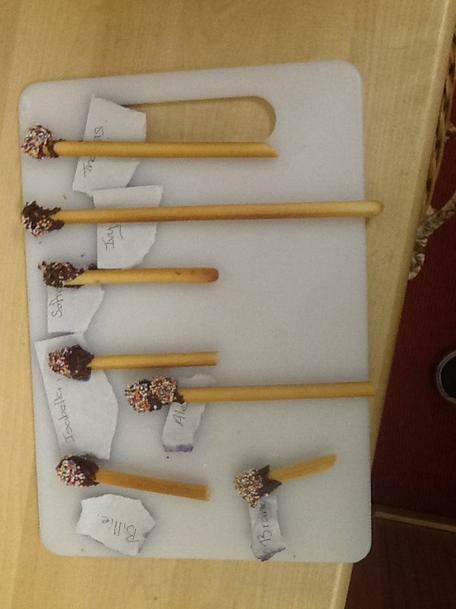 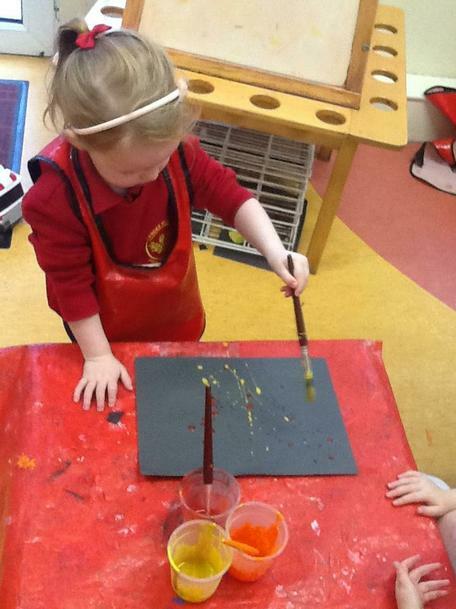 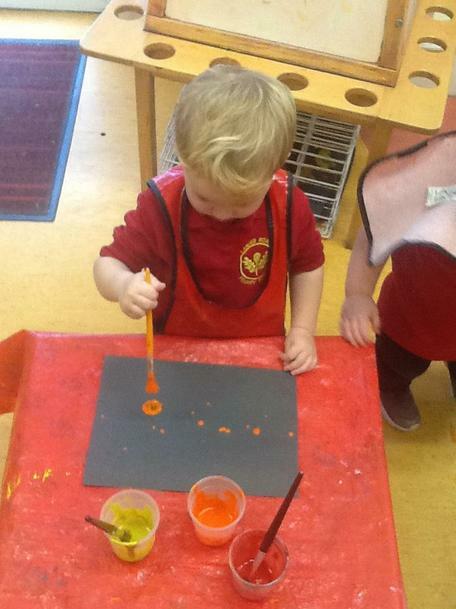 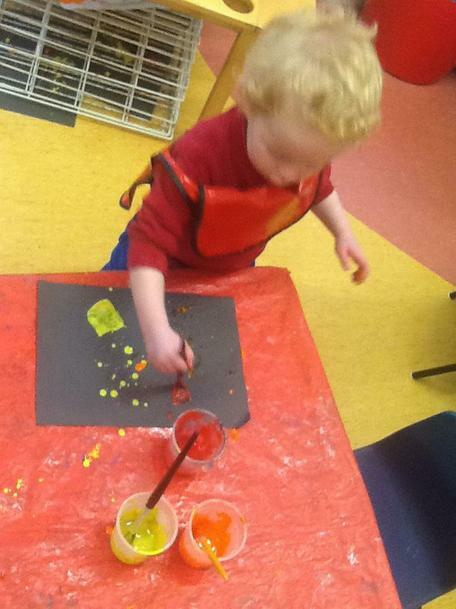 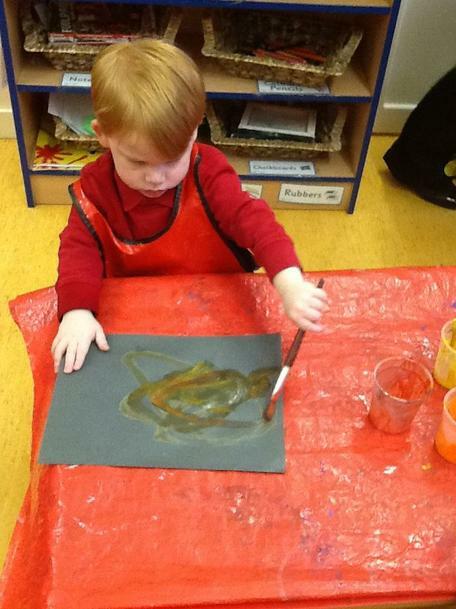 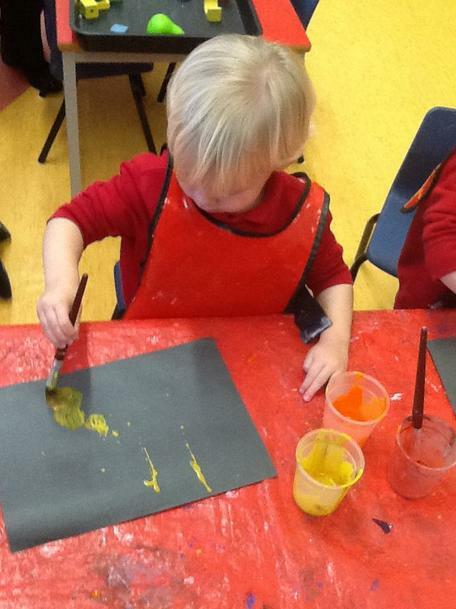 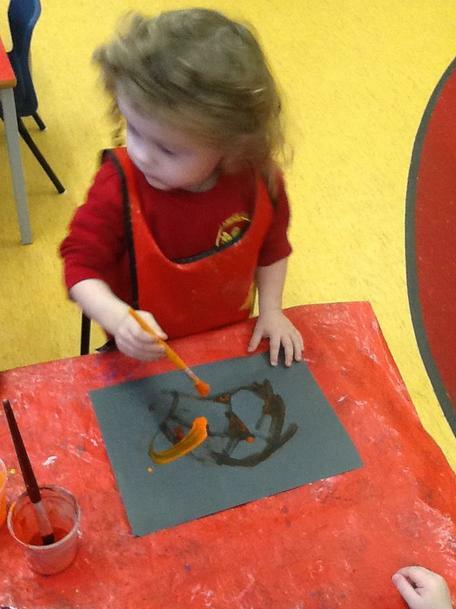 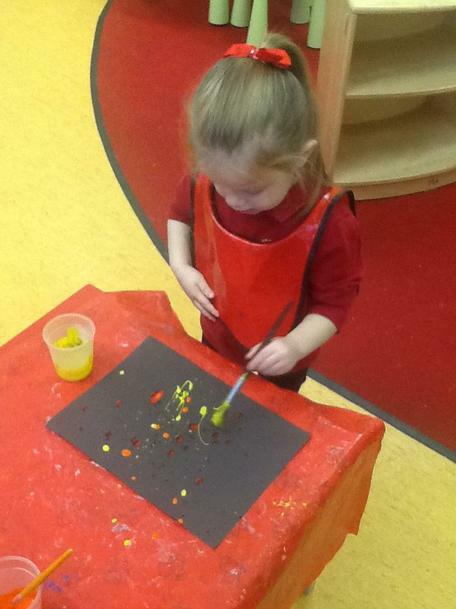 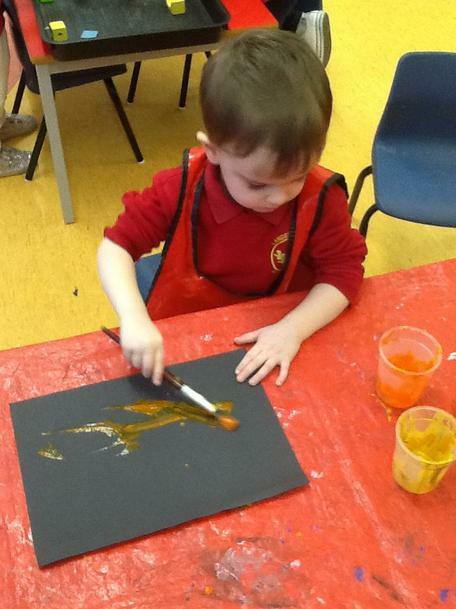 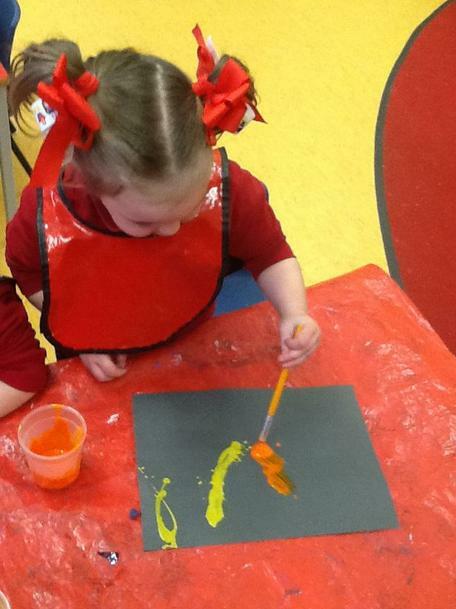 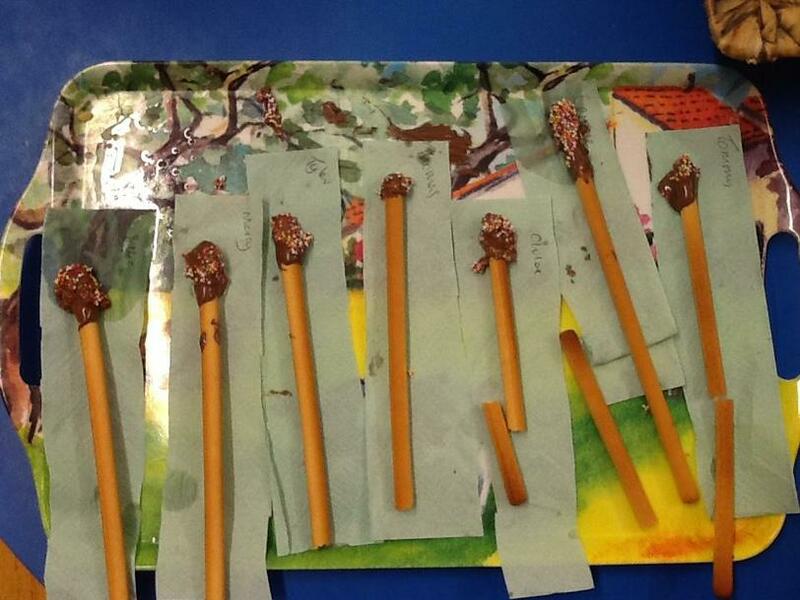 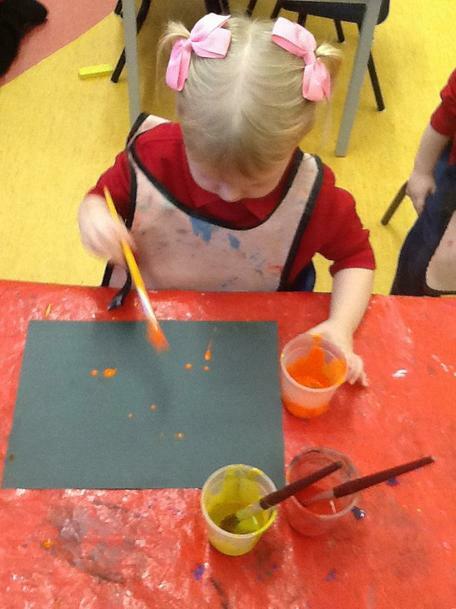 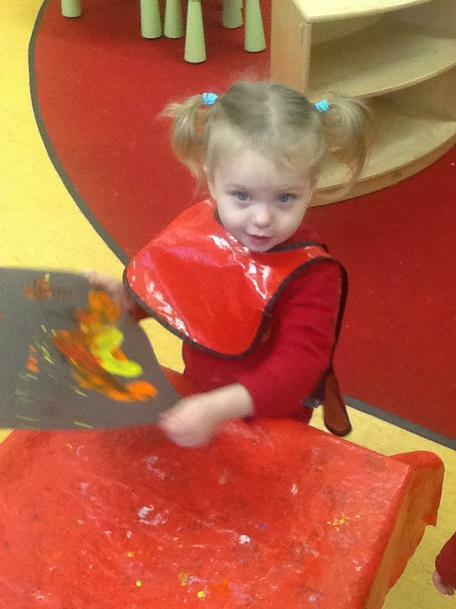 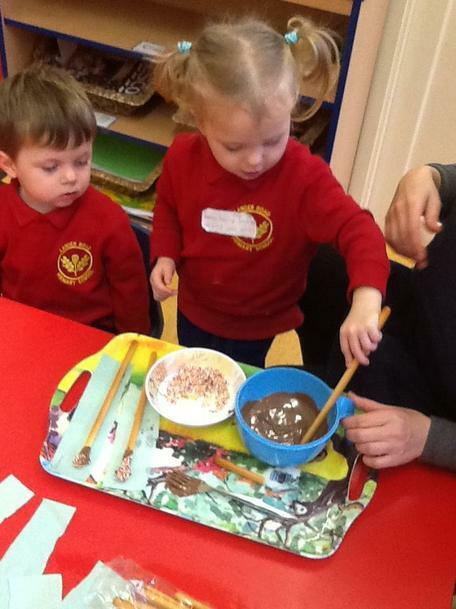 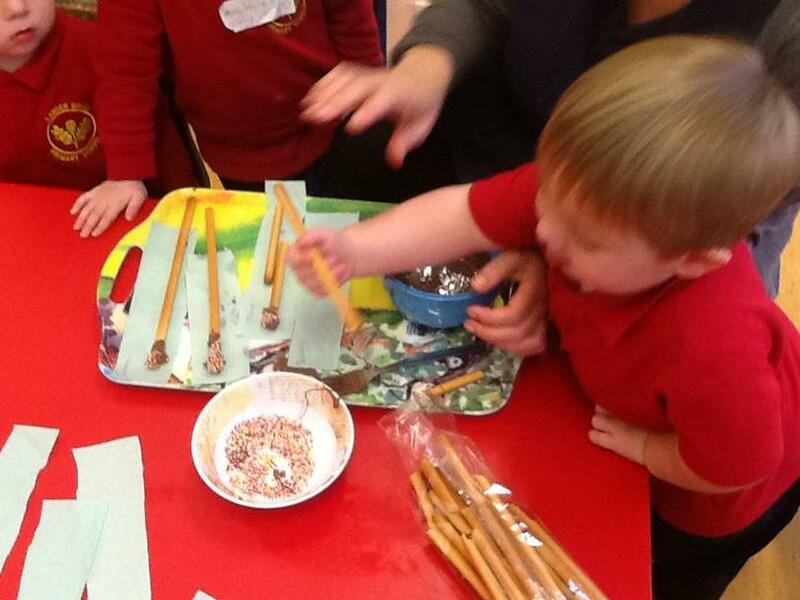 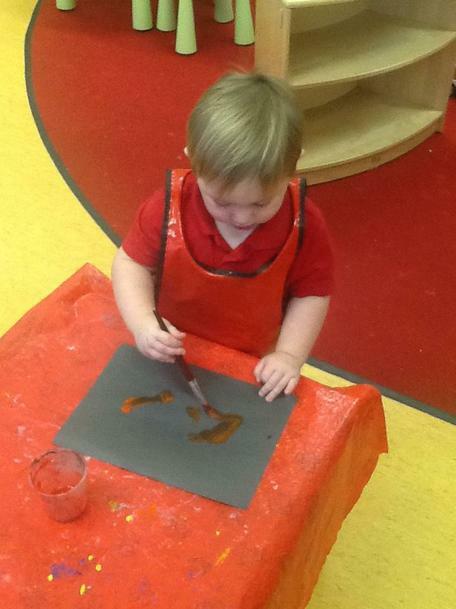 Children painted colourful pictures and make chocolate sparklers.